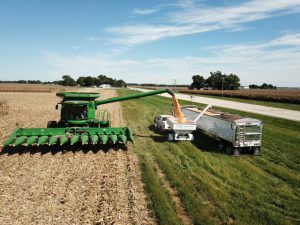 As harvest hits full stride, members of the Soy Capital Ag Services team are busy collecting plot data. Our independent testing across multiple locations help give valuable insight into seed selection decisions for 2019. For the most up to date information please visit the link below, or the seed testing portion of the website located on the home page.